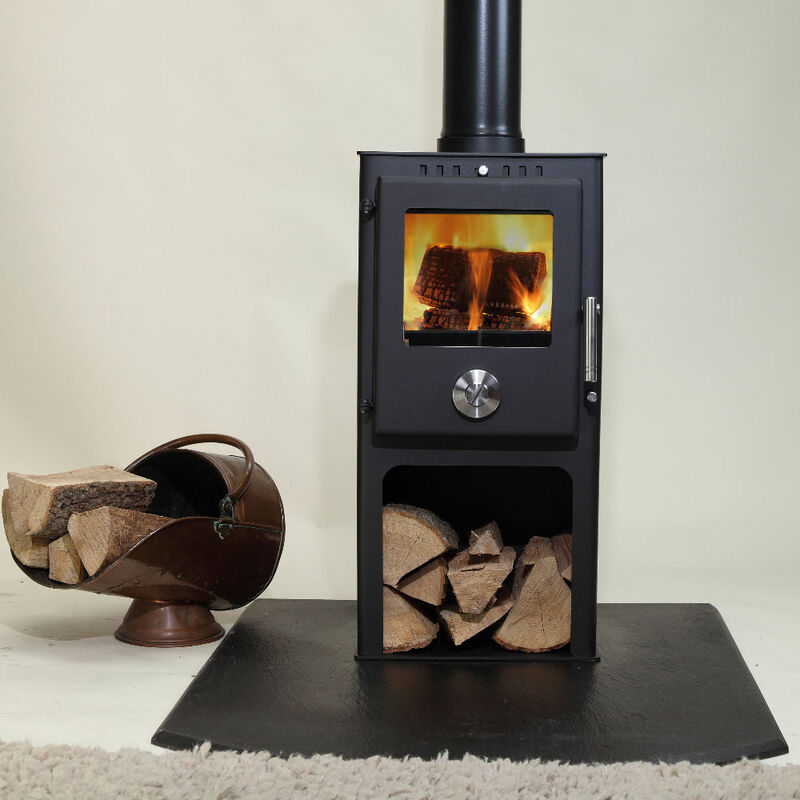 The Mendip pedestal stove has the added height and same features as the standard Mendip multi fuel stove. There is a logstore under the firebox. There are currently no reviews for this stove. 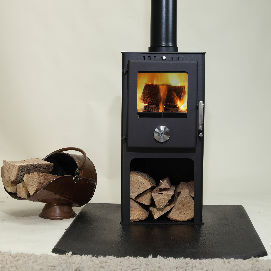 Be the first to write a review for the Mendip pedestal stove.